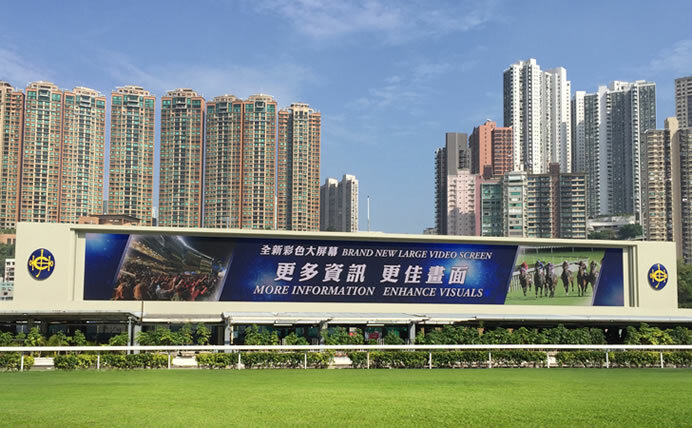 Mitsubishi Electric has installed a new 6 meter by 54 meter Diamond Vision screen at the Hong Kong Jockey Club (HKJC)’s Happy Valley Racecourse in Hong Kong. The screen with 3.5 times higher resolution (1.5 times higher x 2.3 times higher) and 1.5 times higher contrast than the current system, is expected to greatly improve spectators’ enjoyment of in-race excitement and provide crystal-clear information, such as odds information and race conditions. Mitsubishi Electric’s relationship with the HKJC goes back to 1983, when the company installed the world’s first large-scale screen for horse racing at Happy Valley Racecourse. This is the third consecutive renewal project at Happy Valley Racecourse entrusted to Mitsubishi Electric. 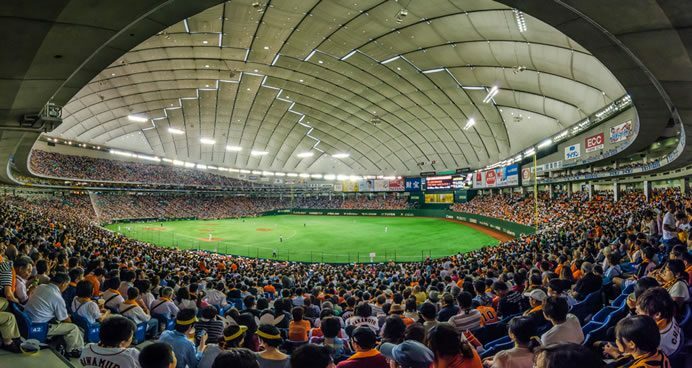 Mitsubishi Electric has installed Diamond Vision screens in more than 950 locations worldwide, including Tokyo Dome, 1535 Broadway at Times Square, New York and NRG Stadium in Houston.